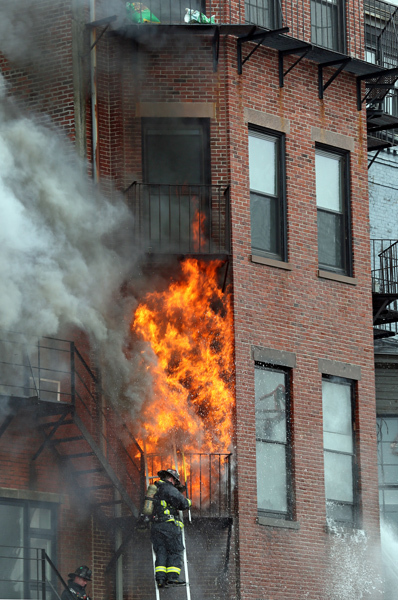 On this date, 10 years ago, Boston fire Lt. Kevin Kelley killed in the line of duty. 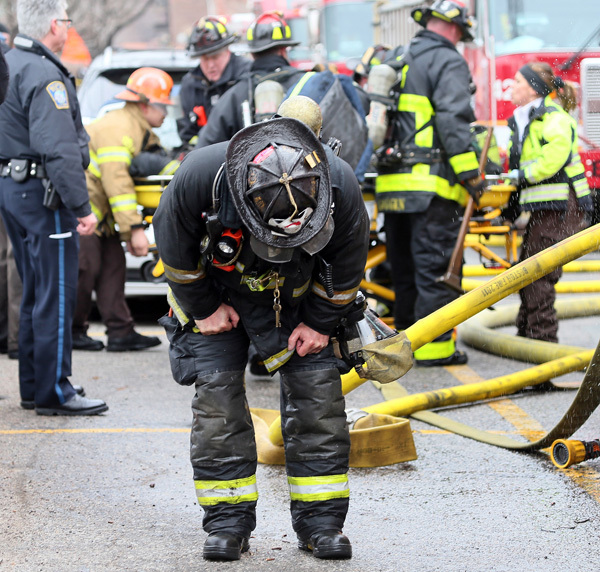 On January 9, 2009, a Boston fire crew’s ladder truck, Ladder 26, suffered a catastrophic mechanical failure returning from a call on Mission Hill. 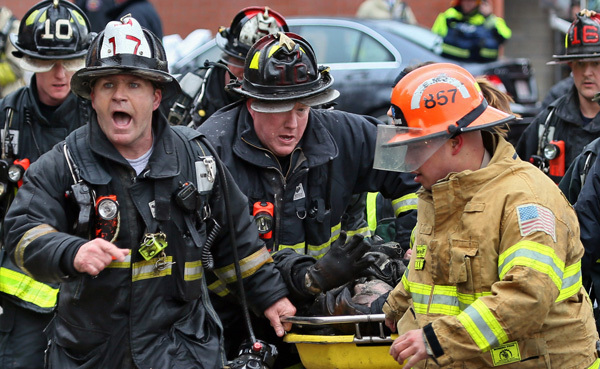 Boston fire Lieutenant Kevin Kelley died after the truck slammed into a building on Huntington Ave. It is hard to believe that ten years have passed. 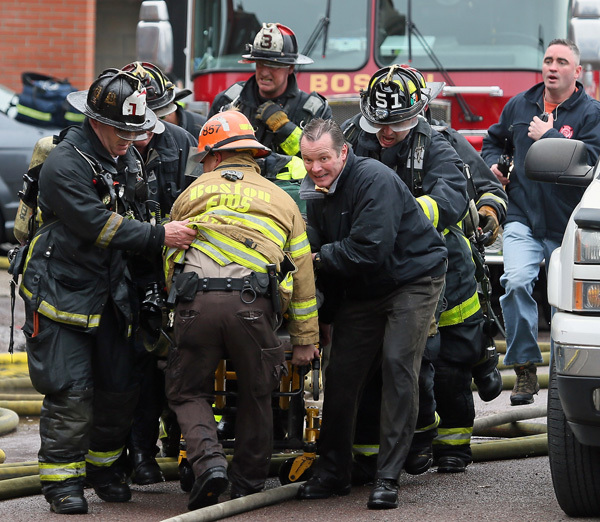 Here is a photo of the very solemn moments after Lt. Kelley’s BFD colleagues, Boston EMS, and Boston police officials recovered him from the rubble. Needless to say it was a very difficult photo to snap at the time. There was not a dry eye in the area at that moment. Rest in Peace. 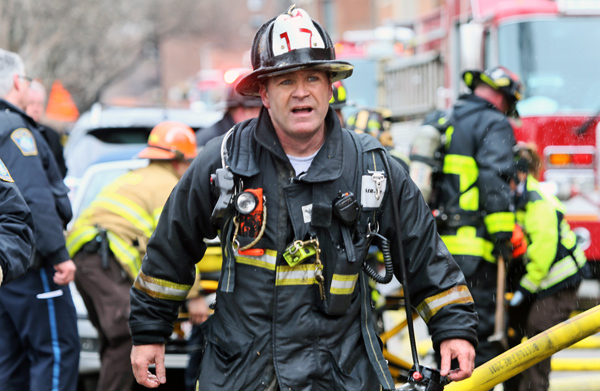 Posted in Uncategorized | Comments Off on On this date, 10 years ago, Boston fire Lt. Kevin Kelley killed in the line of duty. 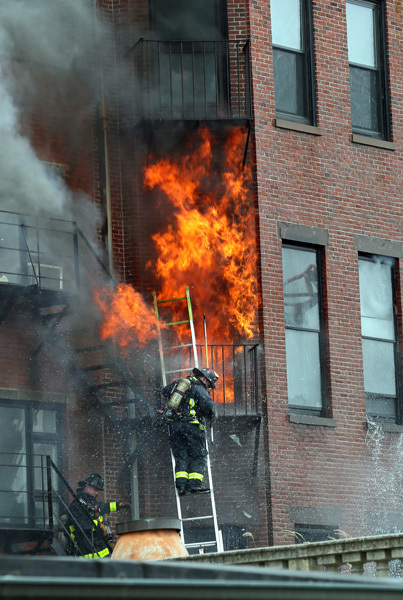 Two Boston firefighters die in Back Bay blaze. My photos. A very sad day. Here are some scenes that I witnessed today. 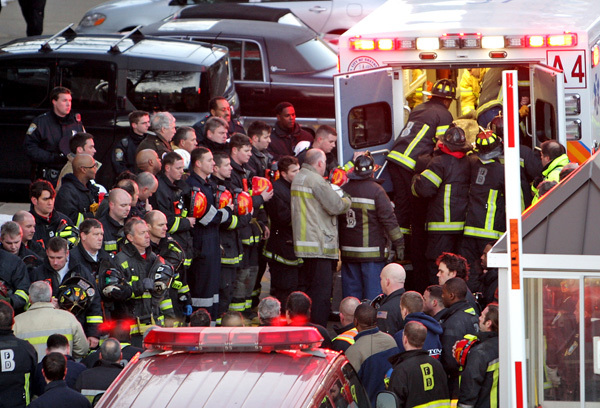 May firefighters Edward Walsh and Michael Kennedy rest in peace. 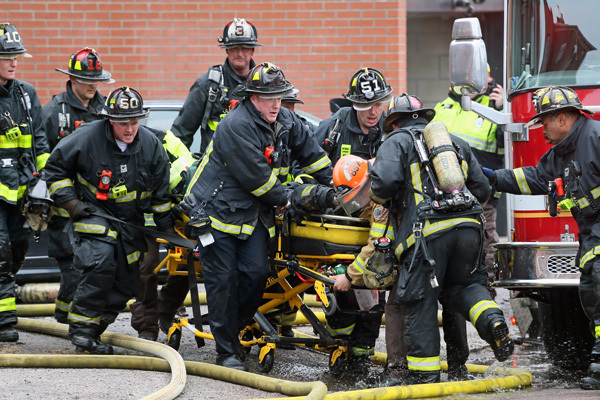 Great job by their fellow firefighters to try and rescue them. 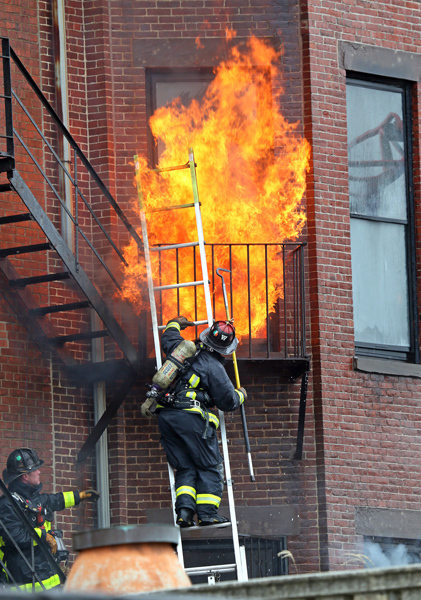 My statement regarding the photo of neighbor Tom Brady watching the fire from rooftop. Slain Boston cop Roy Sergei memorialized with plaque on 25th anniversary of his death. As the public and several dozen Boston police officers looked on in bright sunshine, a memorial sign honoring slain Boston police detective Roy Sergei was unveiled in the Back Bay today, on the 25th anniversary of his death. Detective Sergei’s wife Maryellen, sister Janet, daughter Michelle, and son Brendan along with Billy Kennedy, the late detective’s patrol partner who was also shot that night, were in attendance as well. Please see my photo below of Billy Kennedy and Sergei’s daughter Michelle Sergei Casiano just after the unveiling today. Please click on the photo for a special video of today’s ceremony. Posted in Uncategorized | Comments Off on Slain Boston cop Roy Sergei memorialized with plaque on 25th anniversary of his death.